We will be open again May 1st! 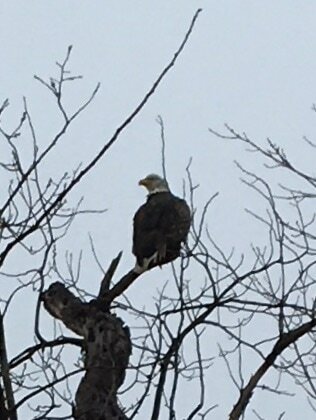 Our Keeper Program is very popular and unique. Scheduling keepers for November of 2019 season or cancellation list for 2019! every state and many foreign countries . 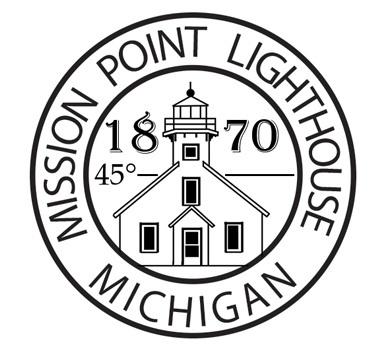 . .
you may be a perfect Lighthouse Keeper at Mission Point Lighthouse! ​Please click here﻿ for the application procedures, here﻿ for the handbook, and here to view the calendar. In-season keepers (May - November) must apply with a partner. and worked in the area at the time. Lighthouse Park guests are invited to enjoy self-guided historical tours through the lighthouse for a small fee (climb all the way up to the tower! ), to visit our quaint gift shop, to peek into the historic Hessler Log Cabin, to explore the miles of unspoiled trails that run through and around the park (many of which are just as historic as the lighthouse itself), to picnic, to photograph, to watch for birds and other wildlife, to stroll the beach, to gaze out at the sunset, and to simply relax. We hope to see you there! ​Visit our Facebook Page to keep up to date on news and events. LIGHTHOUSE - IS NOW CLOSED for the season. However, park, trails and beach are open daily until 10pm all year. The park is handicap accessible but not the lighthouse since it is historic. HOURS: 10-5 daily, November weekends (Fri-Sun) Noon-4. and its preservation, restoration, and interpretation. NOTE: The lighthouse gift shop does not sell beverages or food, no dogs allowed inside the lighthouse. The lighthouse has NO indoor public toilet facilities, however the park grounds has outdoor ​toilets. Lighthouse Park has a free public parking lot - follow the signs. All buses and motorhomes must park on the road/M-37 - NO ENTRY into the parking lot. No street parking for any vehicle on the loop at the end of M-37. Overflow parking from the lot is on M-37. Old Mission Peninsula was chosen as one of the top ten coastal drives in North America! Looking for a new bike route? Bike to Lighthouse Park! Click here for an Old Mission Peninsula Bike Route Map. Contact the lighthouse first at 231-223-7324 then the Lighthouse Manager at 231-645-0759 or missionpointlight@gmail.com. Leave a comment or question. Thanks for visiting! 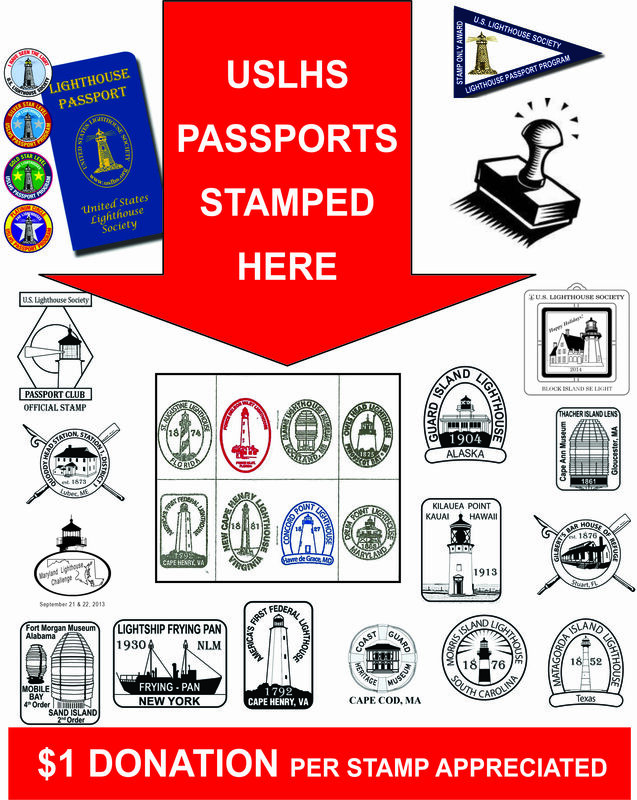 Visit us for your authentic Mission Point Lighthouse stamp.